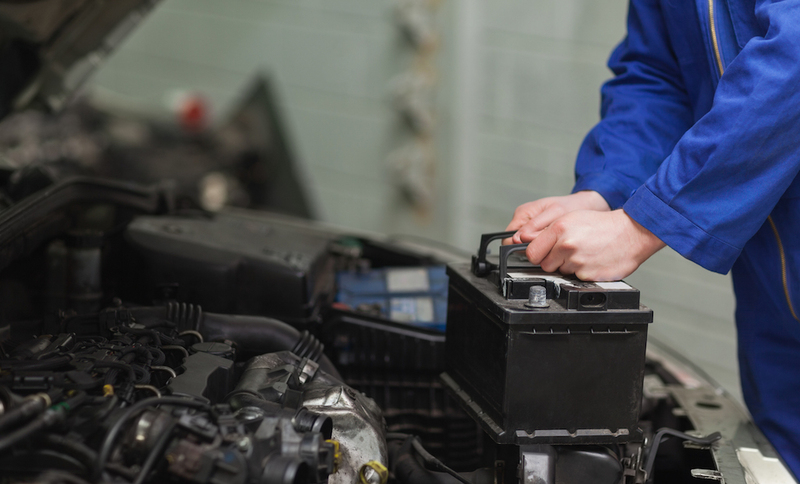 You’ve likely heard stories about how important the car battery is, why it’s essential to keep up with maintenance, and why you should be careful when attempting to fix the unit. That’s all well and good, but what does all of that mean? 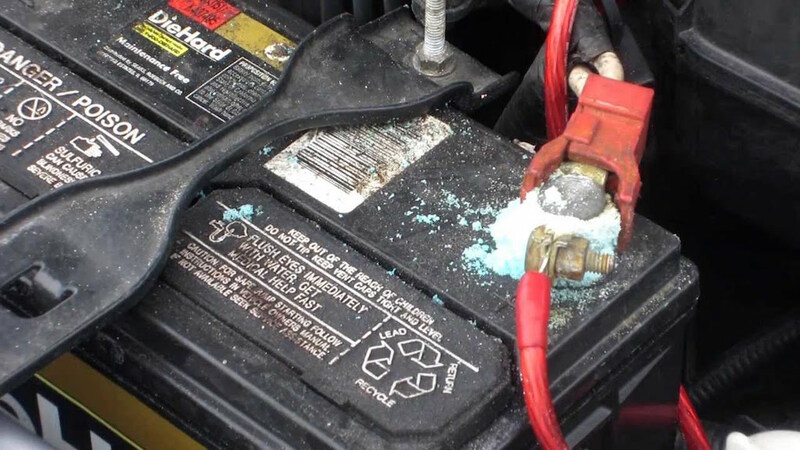 Batteries can be sorted into two types of lead acid batteries, BatteryStuff.com explains: the starting (cranking) and deep cycle (marine/golf cart). The thinner starting batteries are intended to “deliver quick bursts of energy,” while the thicker deep cycle battery has significantly less instant energy, but much “greater long-term energy delivery.” The two batteries aren’t meant to be interchangeable, and you’d be better off opting for a dual purpose battery is you’re looking for some sort of combination of the two lead acid batteries. These two types of batteries can then be subcategorized into three groups: wet cell (flooded), gel cell and absorbed glass mat. The wet cell, which is available in both Serviceable and Maintenance Free styles, are “filled with electrolyte,” and they’re typically less expensive, less powerful, and more difficult to store (wet cell batteries have a tendency to “sulfate or degrade”) than the other two groupings. 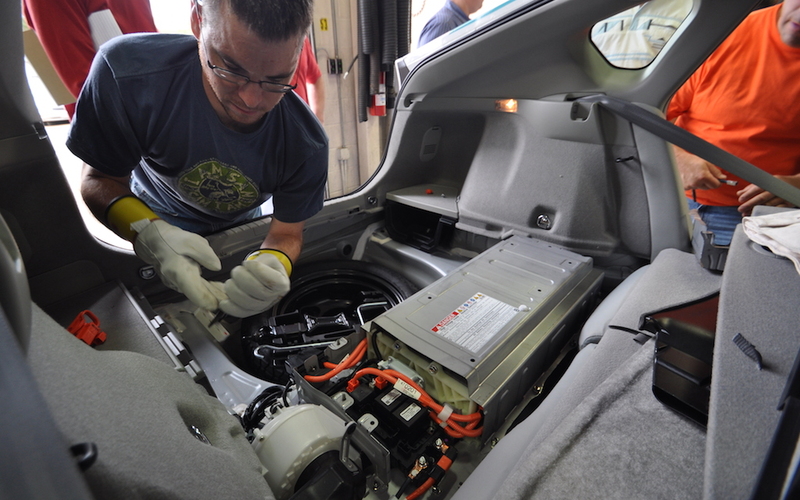 Inspecting and cleaning your battery is essential if you hope to maximize the system’s life expectancy. However, the task requires some amount of knowledge and expertise, and you could be compromising both your safety and your vehicle’s safety if you go in blind. As BatteryStuff.com suggests, it’s best to clean away the grime or corrosion with baking soda and water solution. You’ll also want to assure that the cables are all connected and the fluid levels are at a good level. When it comes to filling up your battery, you’ll only want to use mineral-free water, and you’ll also want to assure that you don’t overfill (especially during the summer). While making sure that everything looks clean is certainly important, the battery does you no good if it’s not working. That’s why it’s also essential that you test the battery multiple times a year. Before you do anything, you’ll want to assure that the battery is full charged. After removing the surface charge (which should only be taken off once the battery has been discharged for about ten minutes), you’ll want to let your battery sit unused for at least half a day. The website says it’s best to measure the specific gravity (which you can determine with a temperature compensating hydrometer) and battery voltage (which can be found with a digital D.C. Voltmeter). For a full charge, you’ll mostly be seeking gravity figures around 1.265 and voltage numbers around 12.7 (12V) and 6.3 (6V). Load testing is another option, and this process requires you to “remove” the amps from the battery. Essentially, you’ll be simulating the process the battery goes through when you’re attempting to start an engine. You’ll need to purchase a load tester in addition to the hydrometer and digital voltmeter. To determine which specs are the most desirable for your specific battery, visit the manufacturer’s website or your local mechanic. The best advice to keep in mind when you’re repairing a battery is to be focused and vigilante. You’ll be dealing with some very hot metal, but you’ll also be working around some explosive materials. When these batteries blow up, they’ll send scalding sulfuric acid in all directions. That’s certainly not something you want happening. Finally, assure that you’ve unplugged the ground cable when you’re doing any electrical work. Cotton is especially prone to sulfuric acid damage, so it’s a good idea to opt for clothing that doesn’t contain that material (polyester is always a good option). Furthermore, you’ll probably want to wear gloves and safety goggles. As CarsDirect.com explains, “the first and most important specification of a car battery, after the size and shape, is cold cranking amps.” What are these CCAs, and why are they important? 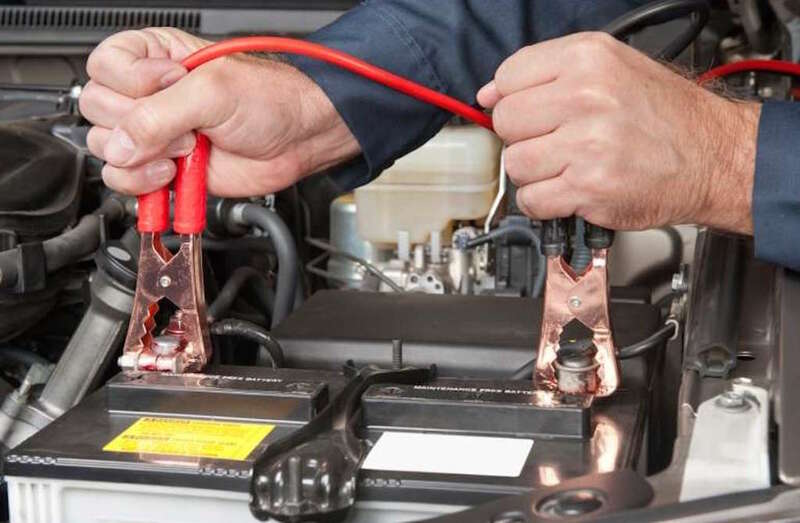 The cold cranking amps are essentially the amount of power (counted in amps) the battery can generate when it’s attempting to start the vehicle’s engine. As the website describes, the technical definition is “the maximum amount of Amps that a battery is capable of delivering at an ambient temperature of zero degrees Fahrenheit for 30 seconds before the battery is no longer able to supply a usable amount of power.” Got it. So to put it simply, you car engine basically relies on a set amount of power to start, and the engine gets those amps from the battery. 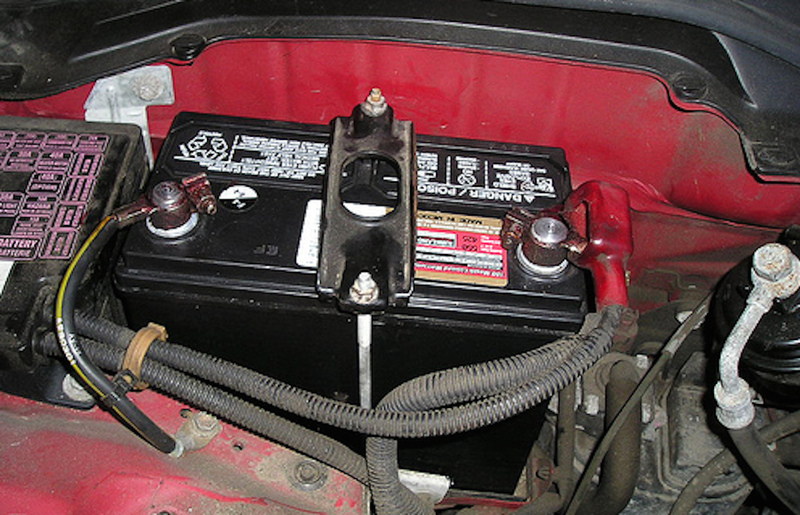 That’s not the battery’s only function, however, as it also plays a role in powering on the ignition system, fuel pumps, injector systems, computers and dash instruments. You may have also heard of the battery’s reserve capacity, which “is how long the battery can maintain a constant 25 amp discharge and still retain enough power to be useful.” As CarsDirect.com notes, the higher the reserve capacity, the higher the price of the battery. These specs are on full display when you’re using your car without using the engine. If you’re sitting and listening to your radio, the battery’s reserve capacity will essentially determine whether you’ll be able to start the engine. Not too difficult to understand, right? To summarize it all, the battery is essential to how your car operates, and the type of battery determines how much power is being sent to various parts of your vehicle. It’s important to keep up with maintenance and testing, and it’s even more important that you’re careful when attempting to fix the unit. Still, there are some issues that are beyond your control. If that’s the case, head down to DePaula dealership. 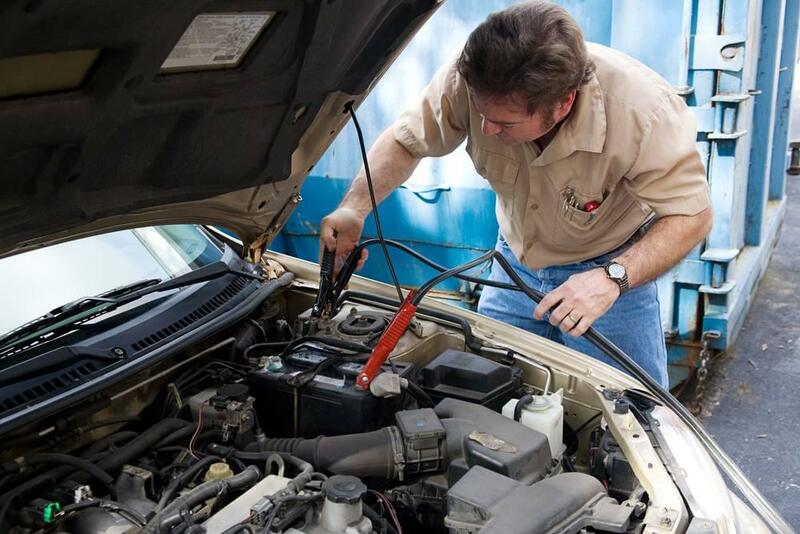 The helpful staff will either repair your battery or find you a working, reasonably priced replacement.